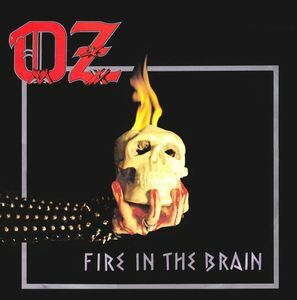 Well before Finland became a country with the highest percentage of metal bands per capita in the world, Oz were a very important band in the early Finnish metal scene. Nowadays they're largely forgotten, even though they have reunited and recorded a new album in Sweden a few years ago. Anyway, here's their second (and the best) LP, released in 1983. 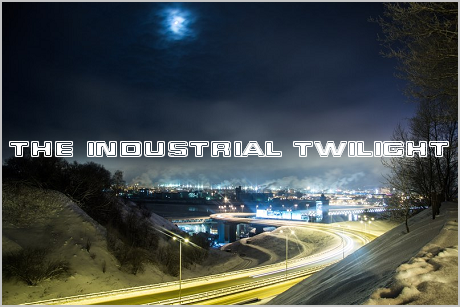 Unlike their pretty boring debut album, this one is very energetic and recommended to everyone who likes fast and catchy songs in the early 80's traditional metal style. The opeing track is especially good, as well as the closing one. And a little fun fact: like many other metal bands, Oz have "flirted" with the occult lyrical themes in the beginning of their career, but stopped doing that after they received a 666 SEK royalty check for their EP "Turn the Cross Upside Down" in 1984.